The Italian bank’s shares are whipsawing again. MPS doesn’t look like a bail-in candidate: it passed ECB capital tests and its bond values are steady. But with bad debts as a proportion of equity and reserves huge compared to EU peers, investor returns look set at sub-par level. 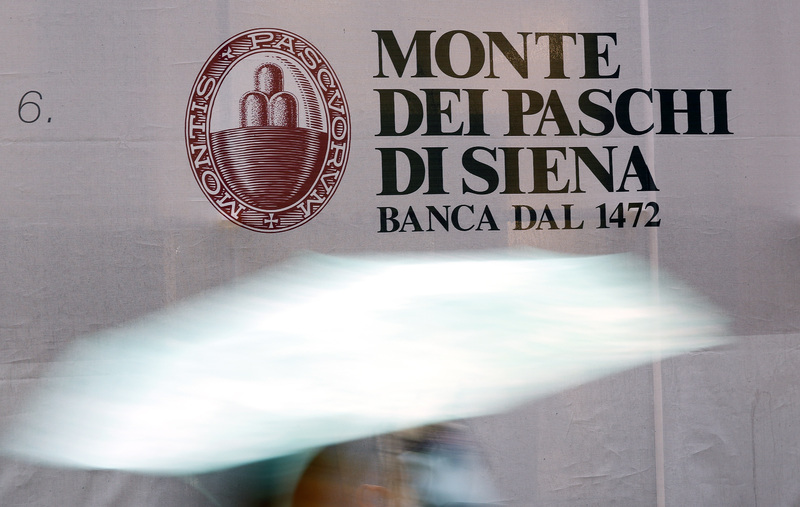 Italian regulator Consob banned short-selling in shares of Banca Monte dei Paschi di Siena on Jan. 11 after the stock fell over 10 percent. MPS shares are down 24 percent since Dec. 31. Shares in Banca Carige were also suspended. MPS stock fell nearly 4 percent on Jan.12 before recovering.